amazing herbal pain remedy M. speciosa kratom extract Proven Effective Mitragyna speciosa (kratom) leaf and extract products. 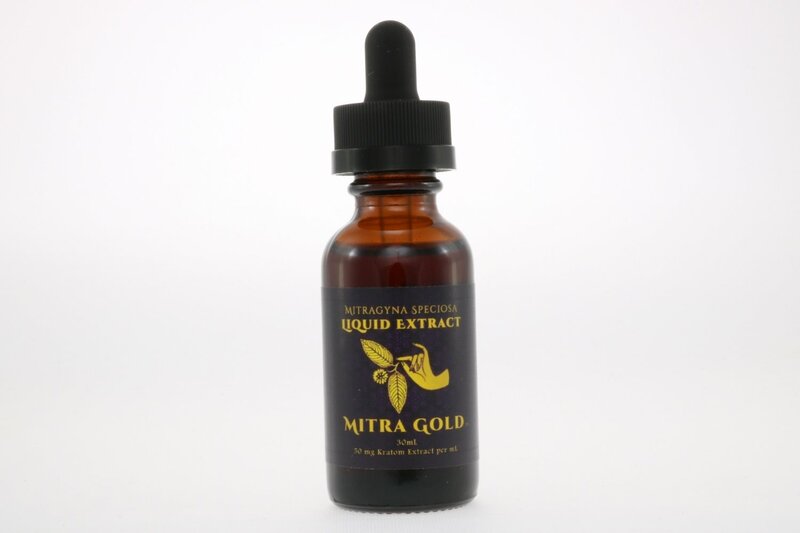 Our new, concentrated formula made with Mitra Gold's original full spectrum kratom extract provides the convenience of a potent tincture at a value size that makes economic sense for frequent users of kratom. Relief from Aches, Pains, and other maladies is just a dropper full away. 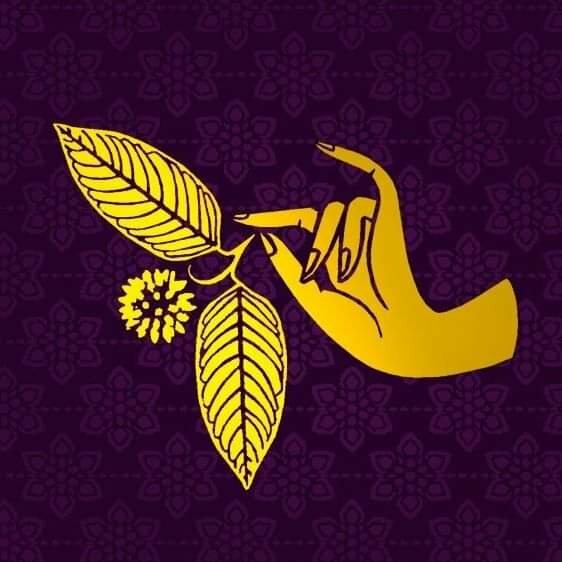 We start with the best selection of Indonesian kratom leaves, then extract these leaves using our proprietary food-grade processing to concentrate the potency of kratom's active compounds. Blended into a liquid formula of USP/Kosher vegetable glycerin, these compounds are easy to dose in a standardized, consistent way that eliminates the need for weighing messy leaf powder or tedious filling of capsules. No more toss and wash; now you can drip or sip! Ingredients: USP Kosher Vegetable Glycerine, Water, Food-Grade Kratom Extract (1500 mg), citric acid.